Who is the wedding dress designer for Kate Middletons? The rumours over the last week, there are many designers ready to offer their services to Kate. 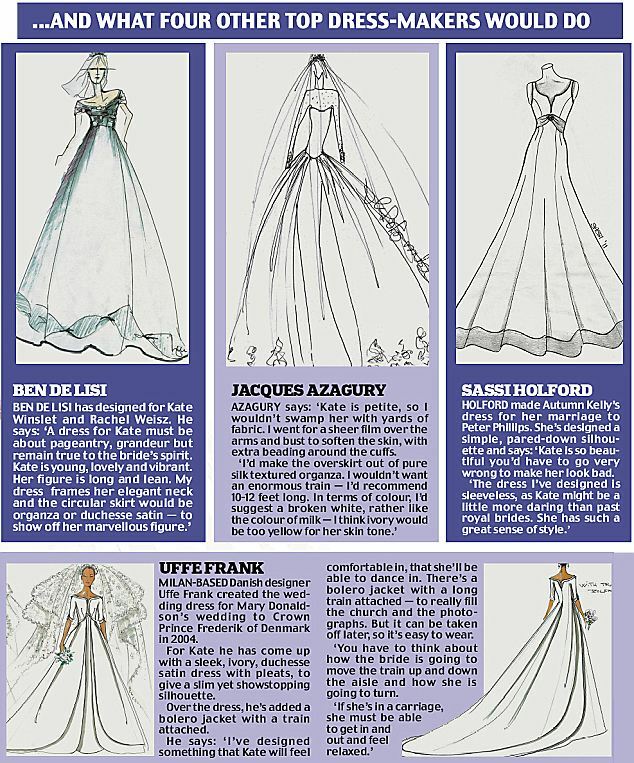 Thirty years ago the fairy wedding dress worn by Princess Diana had too many features I think. Whomever design for Kate’s wedding gown should be better look than Princess Diana’s wedding dress. This dress is fitted figure style with mermaid shaped. I saw this dress on magazines,internet and newspapers. The dress is designed by Elizabeth Emanuel who were chosen as a couturier/designer of Diana’s Wedding gown. It looks drop dead gorgeous..terribly beautiful !! 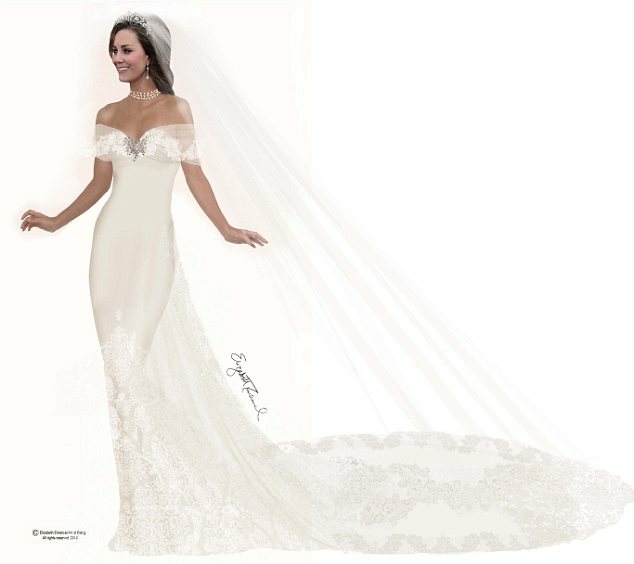 hourglass / figure-hugging wedding dress with long veil is truly elegant and sophisticated. 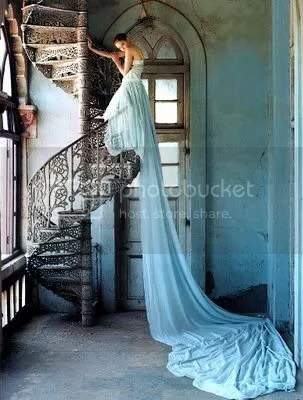 Apparently mermaid style wedding gown is one of my favourites. I am sure this style looks good in the wedding pictures. 🙂 No doubt whoever design her wedding dress will be the bridal trends for the next year. For all you brides-to-be make sure you keep an eye on it!! This entry was posted in Wedding gowns-stunning and tagged Fairytale wedding dress, Kate Middletons, prince, Royal wedding, wedding dress, wedding gowns, William and Kate. Bookmark the permalink.